WHISC host a number of peer support groups which meet at our Bold Street premises. WHISC works with the groups to help them achieve their aims. Guest speakers and activities are arranged whenever possible. WHISC is a volunteer-lead charity based in Liverpool city centre, Merseyside. We are a grass roots organisation established in 1987. Our ethos as a charity is women supporting other women and consequently we remain true to our beginnings as a beneficiary-lead organisation. Over the years WHISC has seen a huge increase in demand for mental health services and, from consultation with service users, this has become our primary focus. All WHISC’s support groups are FREE to attend except where specified. Strength and Support. This support group is for women affected by depression and anxiety. The group will meet at WHISC every Wednesday, 2.30-4pm. Mental Health Appointments. 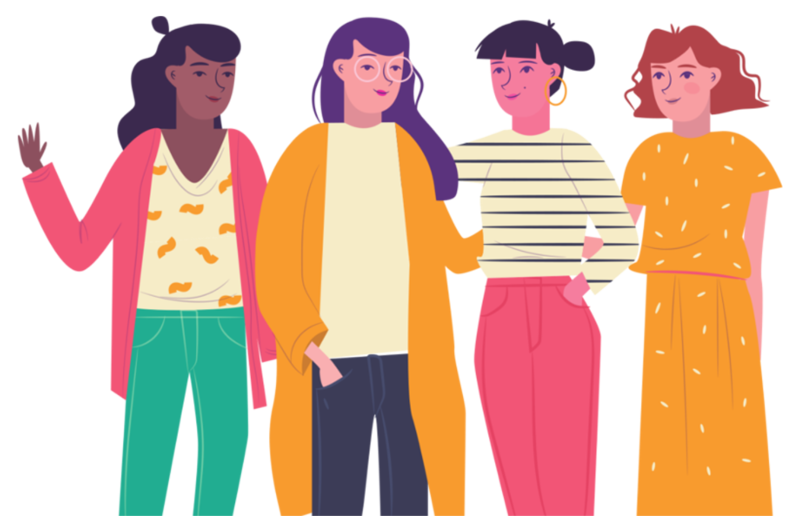 WHISC has a one-to-one service for women experiencing mental health issues to discuss their needs and identify services that can support them. The service will run every Wednesday and Thursday from 11am onwards.